NAS has assumed asset and property management of a Class-A, single-tenant, 30,339 square-foot industrial office property located in the heart of Northwest Arkansas, one of the Nation’s most economically-thriving regions. 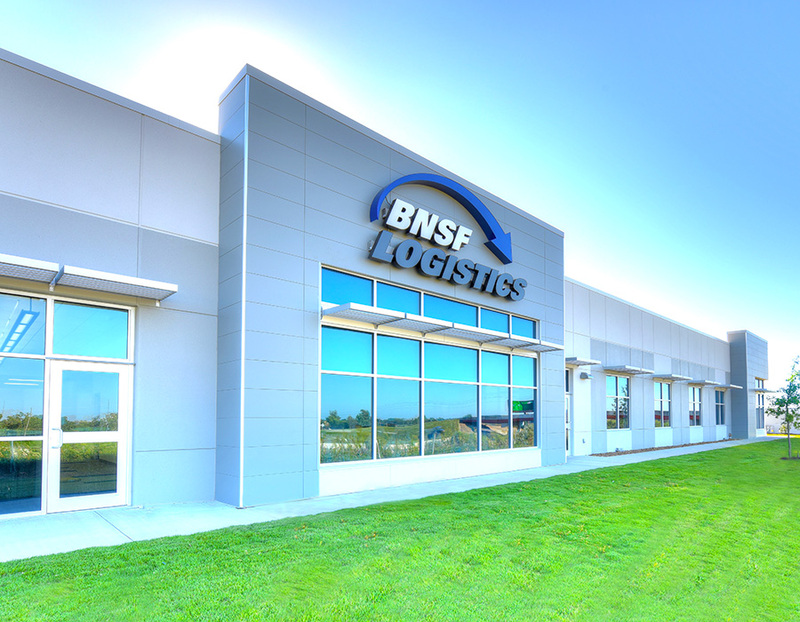 Recently built in 2015, the property serves as the North American Headquarters of an international freight transportation solutions company and is a wholly owned subsidiary of Burlington Northern Santa Fe Railroad, which is a wholly owned subsidiary of Berkshire Hathaway. The Company operates more than 30 offices throughout North America. 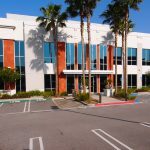 The industrial office property was recently purchased as a sponsored investment by NAS Investment Solutions (NASIS). The investment property was underwritten by NASIS and features a credit tenant rated “A+” by S&P Global as of March 2018. The tenant is on a long term, triple net lease and the property is projected to deliver a strong return with steady, monthly cash distributions. Investment positions in the Class-A industrial office property are still available for a very limited time through NASIS. Investment positions in the property are still available for a very limited time through NASIS. Interested accredited investors may contact Karen E. Kennedy, President and Founder of NASIS, at 310-988-4240 for more information or to request a no-obligation investment brochure. The investment offering is structured as a Delaware Statutory Trust (DST) and is eligible for a 1031 exchange. 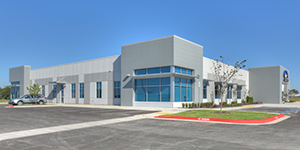 The industrial office property in Springdale is the second property-managed location in the Northwest Arkansas area for NAS. The company also manages a 30,829 square foot, Class-A office building in Bentonville. The Springdale location expands NAS’ office property management portfolio to 50 properties. The Company’s total nationwide management portfolio expands to over 90 properties, comprised of nearly 10.5 million square feet of commercial real estate in 25 states.